Hey guys! How’s it going on? 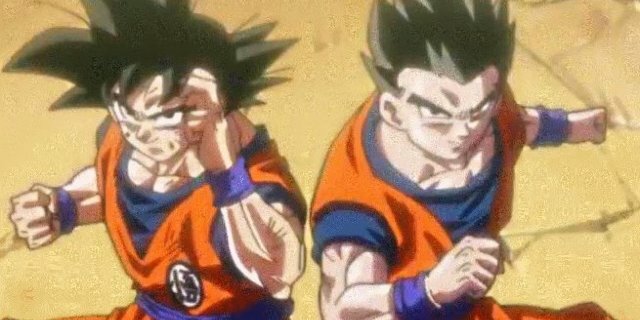 I am sure you guys are enjoying Dragon Ball Super: Broly as it’s finally out in English Dub. It has earned a lot of money in the United States alone and it may cross the 100 million mark soon as it’s going to release in the United Kingdom, Australia, etc. in a few days. The latest chapter of Dragon Ball Super manga was also released a few days back but this time I want to talk about someone else. I want to talk about a certain Saiyan who had so much potential and power that he could possibly be the strongest fighter of Universe 7 but you know, life happened. Gohan, the badass Saiyan, the first one to achieve the state of Super Saiyan 2 was turned into a geek as he focused on academics. 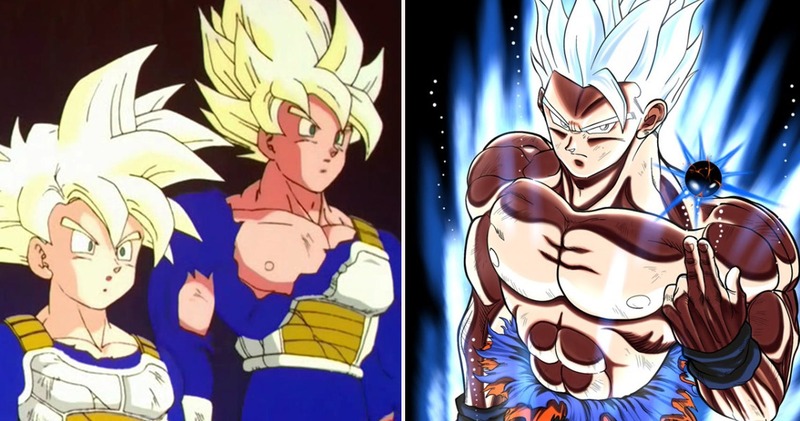 Well, I think when he turned Super Saiyan 2 for the first time, we all instantly fell in love with the boy but now, we are just getting disappointed. Our hopes were relit when he got his awesome Mystic form which was supposedly even stronger than Super Saiyan 3 Goku but he was again turned into a geek in Dragon Ball Super. I also don’t like his current character design and I really wonder how things could be different if he had a different design in Buu Saga. Apparently, Akira Toriyama had another design concept for Gohan for the Buu arc and it looks pretty refreshing! 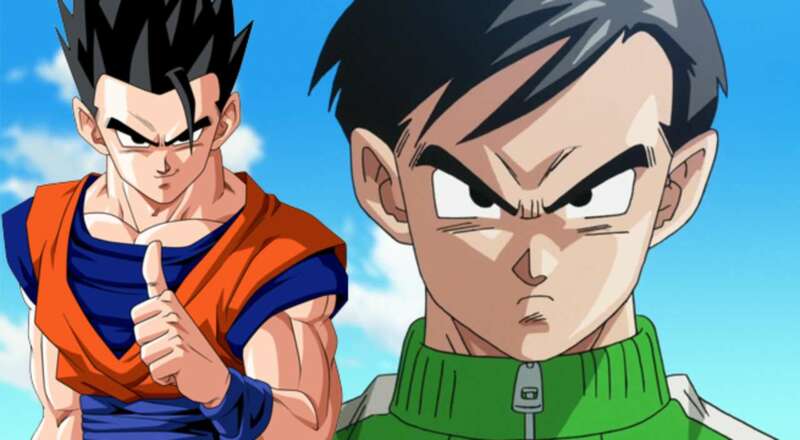 Dragon Ball Heroes Just Gave Gohan A Brand New Look! Next story Sasuke Uchiha In Critical Condition After Repeatedly Being Choked By Everyone! Previous story Dragon Ball Super Chapter 44 Reveals How Vegeta Has Truly Become A Good Guy!